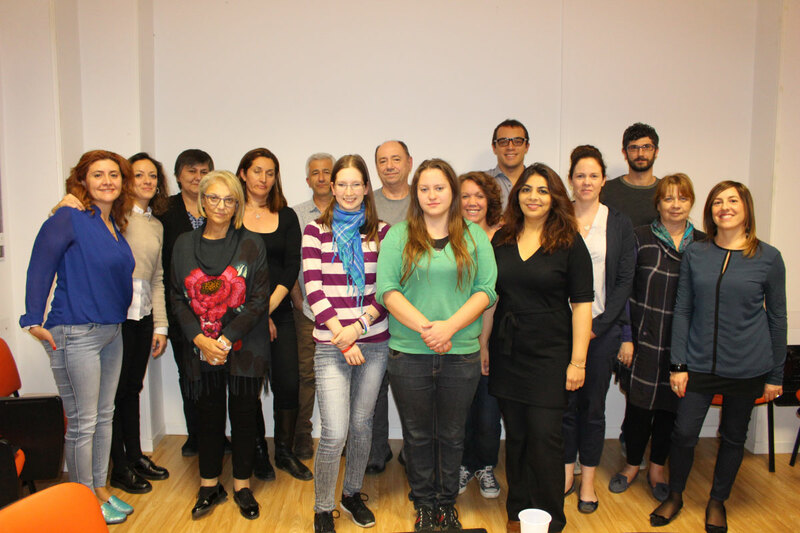 On the 19th and 20th of November 2015 the Kick Off Meeting of the project EUMOSCHOOL – Emotional Education for Early School Leaving Prevention (ERASMUS+, KA2: Strategic Partnership on the field of schools) has been held in Palermo. The project – which will last 3 years – aims at developing, testing and implementing a new coherent methodology and innovative curricula of emotional education within school environments involving 6 countries and new contexts to provide an effective intervention model to reduce Early School Leaving. EUMOSCHOOL is based on the adaptation at EU level of the Italian methodology “Didattica delle Emozioni”©(Didactic of Emotions, DoE), developed from 16 years’ experience and investigation into emotional education by the Emotional Training Center. The methodology has been successfully tested, improving the wellbeing & transversal key competencies of pupils thus reducing Early School Leaving whilst upgrading professional competencies of teachers & pedagogical staff (for further information on the Didactics of Emotions, please check www.educazioneemotiva.it). EUMOSCHOOL will aim to spread the adapted methodology to a wide target of students, teachers, staff and schools through piloting of some products and adoption of emotional education into school curricula. Comparative Research Report on the “state of the art” of Emotional Education in each partner country as well as on a need analysis of teachers and professionals of educational field, which will be the basis for the next steps of the project. Eumoschool Open Educational Resource: an online course on Moodle on Didactics of Emotions, with techniques and new approach to be tested in school. Interactive Guidelines for an holistic approach to early school leaving: an interactive guideline to implement the Didactics of Emotions in schools. Policy Recommendations: an official document to influence policy-makers & other relevant school stakeholders in their Early School Leaving strategies at local, national & European levels. At the beginning of the 2016, the partners will start to carry out the research phase of the project, in order to prepare a Training in Istanbul, Turkey, on May 2016. This event will be the chance to prepare the contents for the tutors who will support the users of the future online course on Didactics of Emotions.